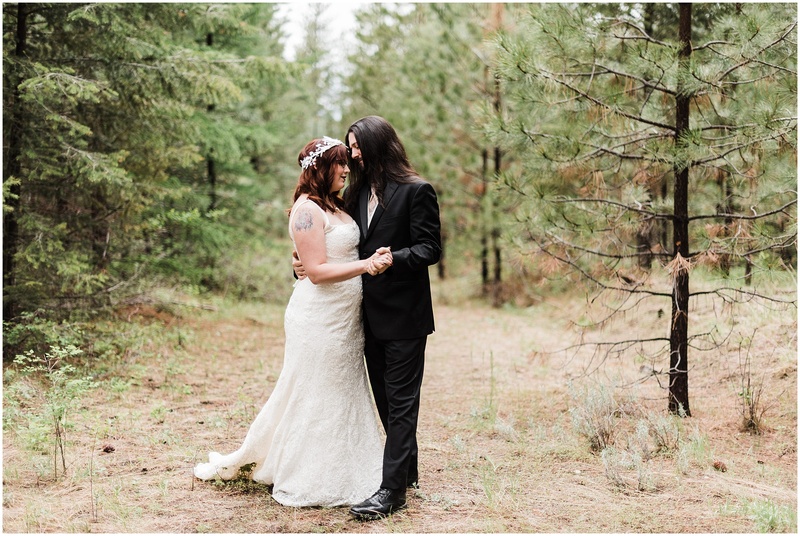 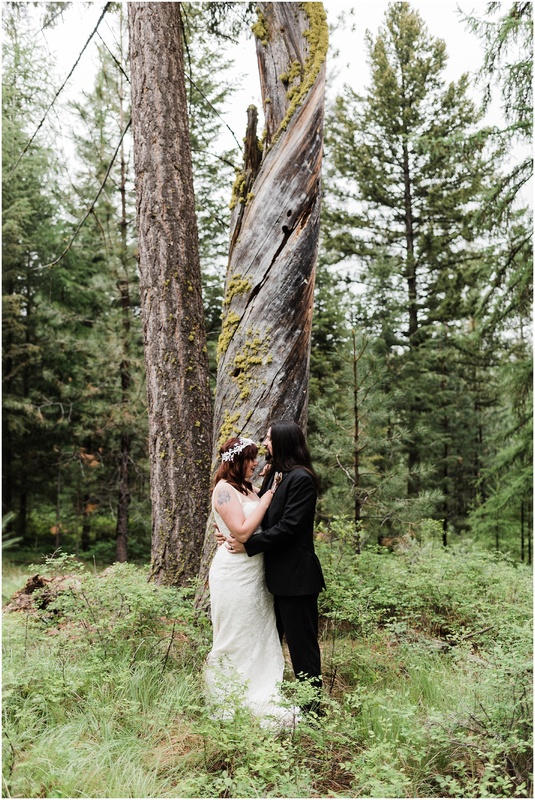 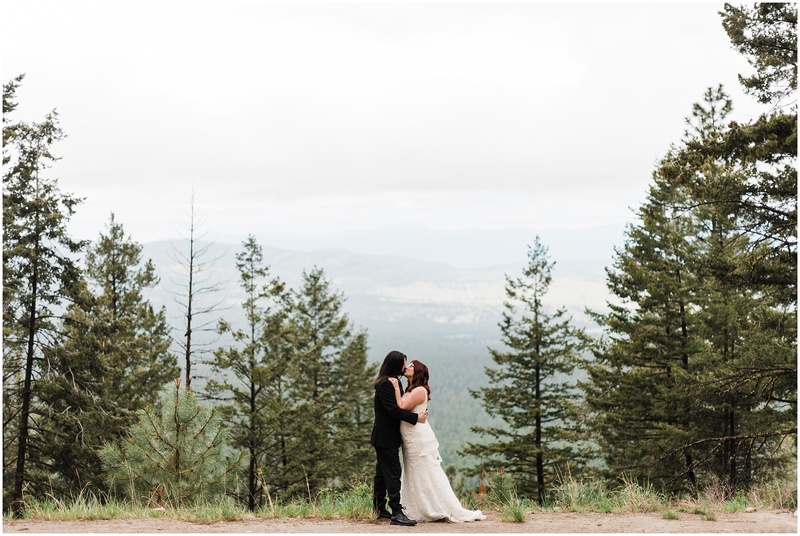 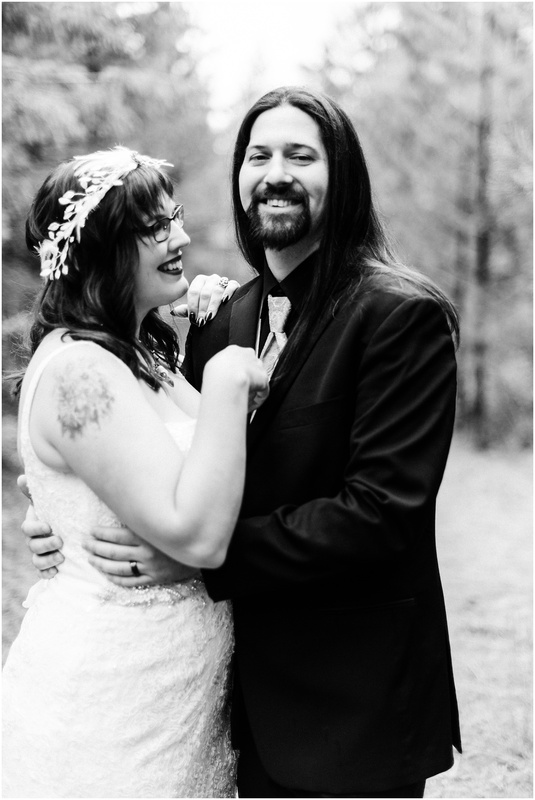 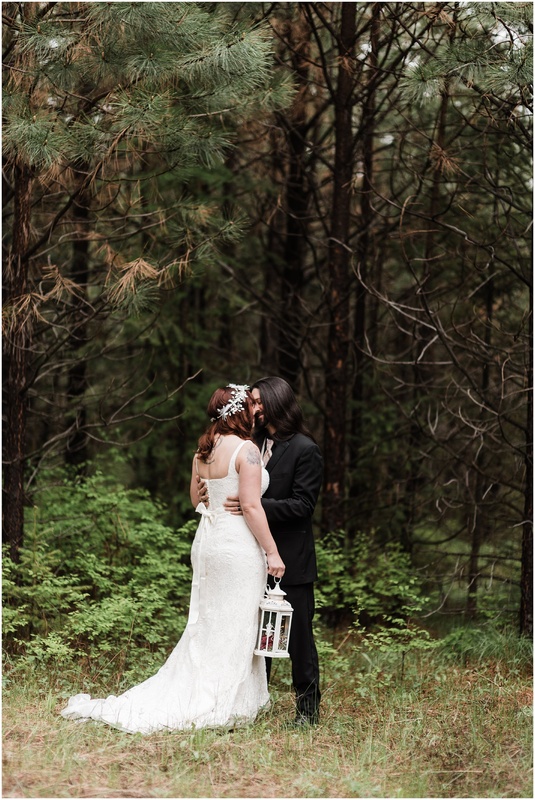 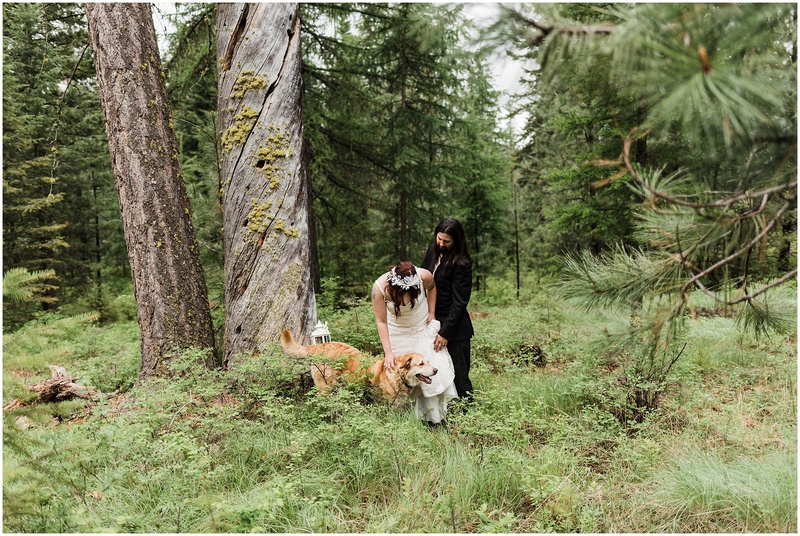 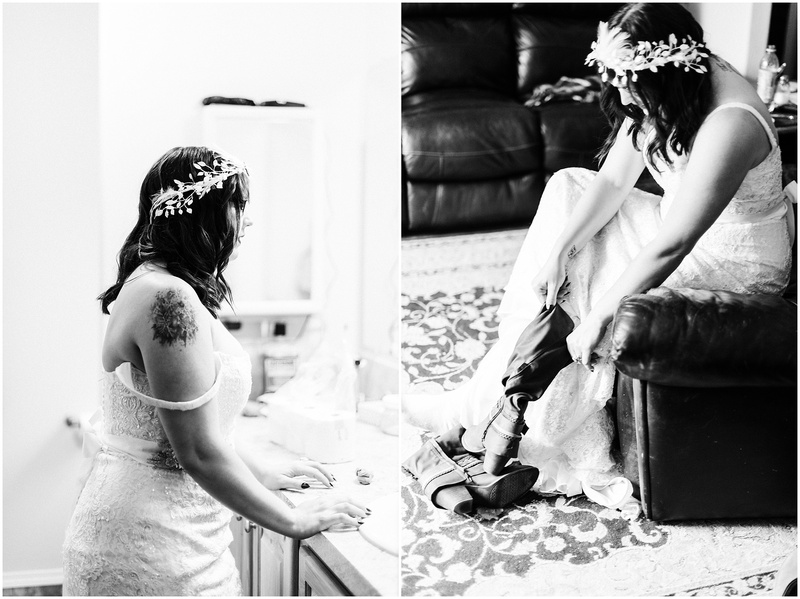 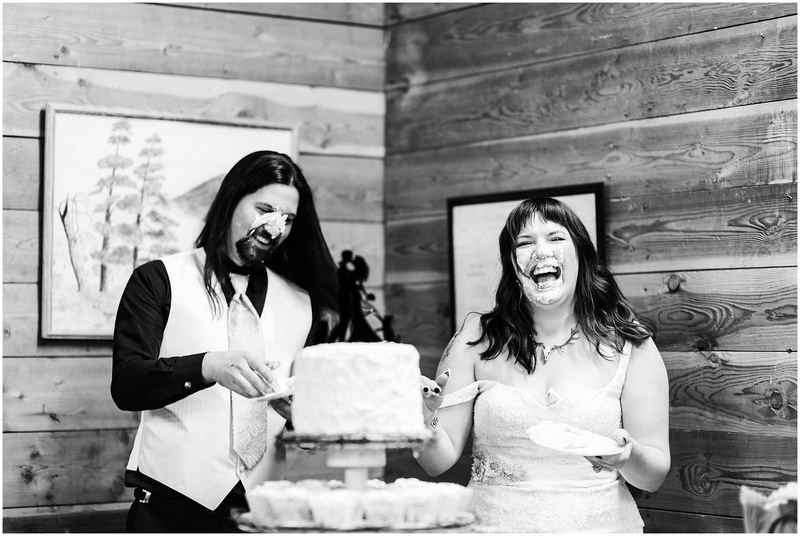 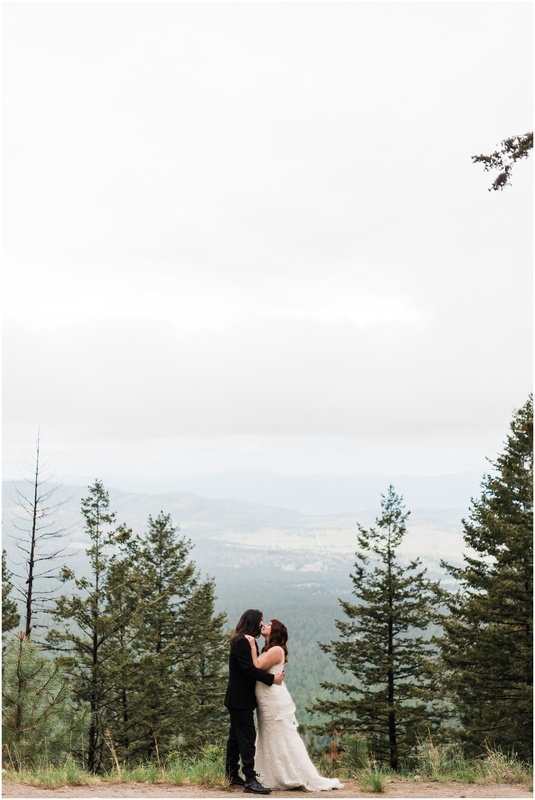 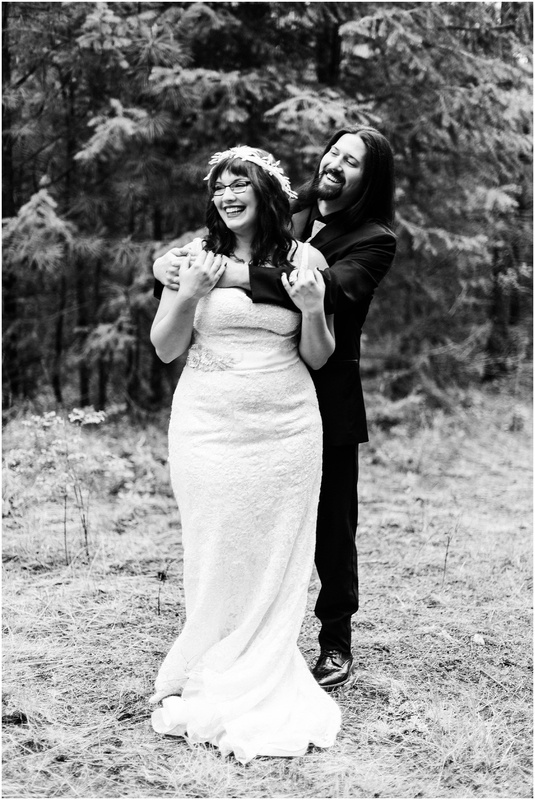 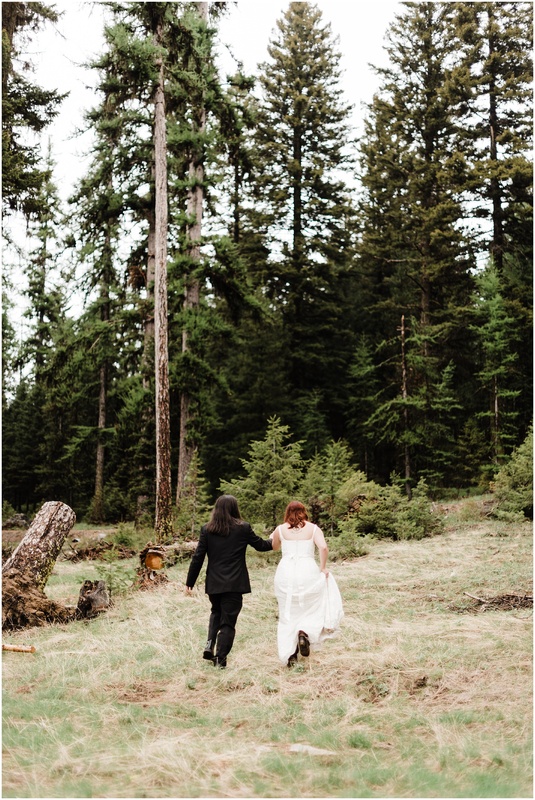 Jennell & Daniel got married deep in the forests outside of Omak in Northern Washington, surrounded by their closest friends & family. 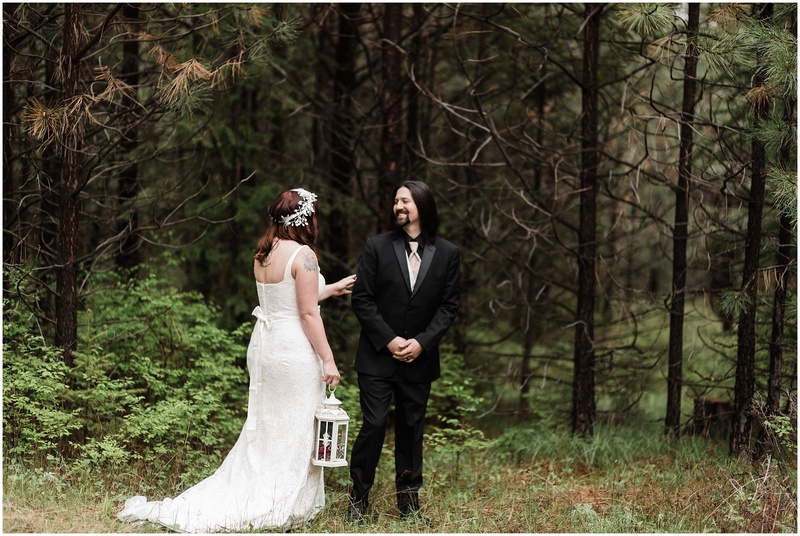 The woods were the most vibrant shade of green, due to the torrential downpour that was in the area earlier that week. 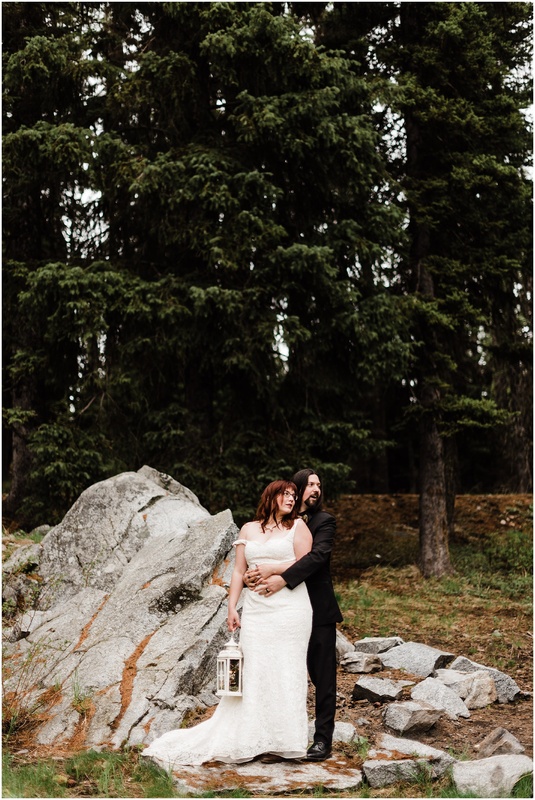 The rain meant that there were slightly terrifying hordes of mosquitoes and biblical amounts of mud, but these guys were all game for anything, and we wandered all around the forest, lakes, and mountain roads in the area and got to see the area in all its beauty. 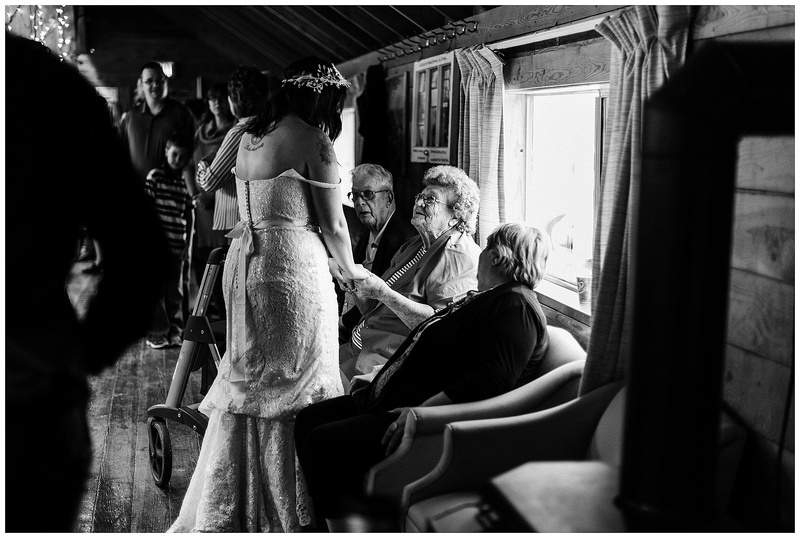 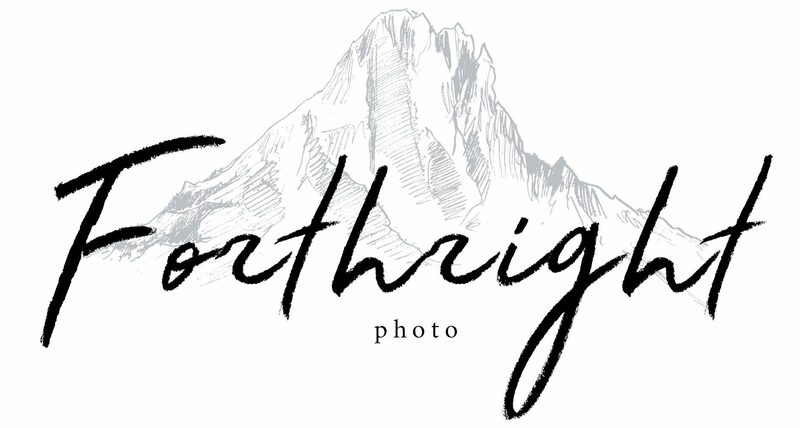 Jennell is a photographer too, so she planned a ton of time for portraits all around her grandparent’s property, where the family & wedding party were camping for the weekend, which was amazing! 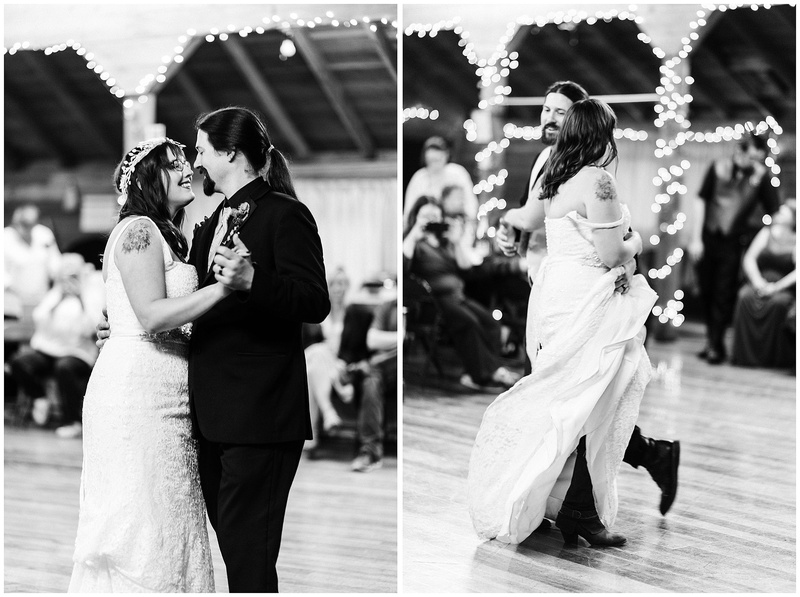 They got married in the historic Tunk Valley Grange, and had an intimate ceremony lit by twinkle lights, before having the most intense cash smash I think Devon & I have ever seen at a wedding. 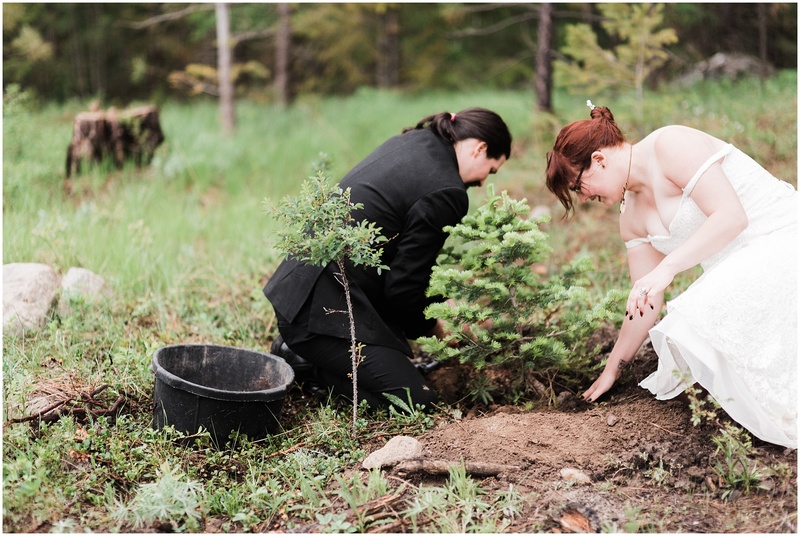 After the reception, they planted their unity tree at their family’s property before heading over to their bonfire after-party.